Is there anyone on board who can Fly? The recent death of a pilot while in flight has seen a flurry of reaction. An American Airlines A320, Flight 550 was en route from Phoenix to Boston, but diverted to Syracuse when the captain became ill. Media reaction ranged from declaring the co-pilot a hero to posing questions about the medical condition of pilots. 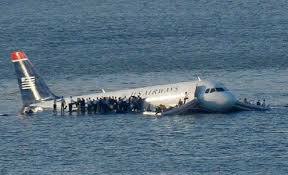 So what are the actual chances of a pilot becoming incapacitated? By all accounts the chances are reasonably good – after all, pilots are subject to the normal range of human afflictions, ranging from simple colds to food poisoning and heart attacks. However, while trying to find some stats on incapacitation I could not find any record of pilot incapacitation on a commercial airliner which resulted in an accident. Neither could I find any of a double or simultaneous incapacitation – the chances of which must be so remote as to be negligible. So I’m afraid that all the Microsoft Sim pilots who are ready for the call to duty when they board a commercial flight may well never receive that call! 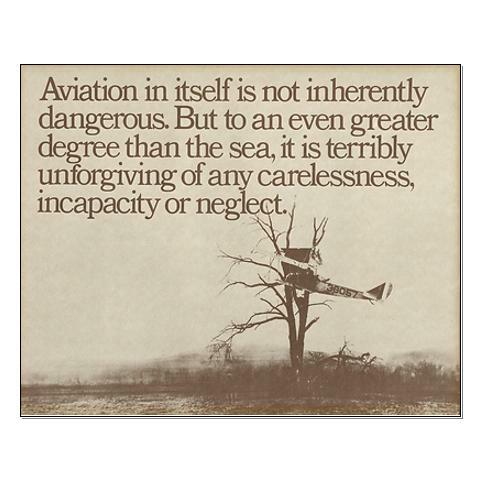 In fact, the remote possibility of pilot incapacitation should not be a concern to passengers at all. Air crew are well trained for such events and either pilot would be able to continue or divert the flight and land safely. In fact, one of our final line checks for new command upgrades is a “solo” flight, where the instructor captain becomes “incapacitated”. In a real life situation the cabin crew’s role as safety officers also becomes clear. They are well trained in providing emergency first aid. They would also assist in moving the incapacitated pilot’s seat far back and to restrain him/her from interfering with controls. If necessary and if time allows the pilot could even be removed from the cockpit. Cabin crew members are furthermore trained to assist pilots with checklists and radio selection, which would lighten the workload in a single pilot diversion, approach and landing. However, this rather non-event scenario would obviously not suit Hollywood! 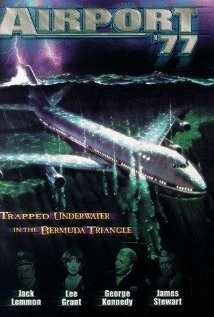 In fact, a quick Google search reveals at least ten movies with pilots in distress and some rock-jawed passenger-hero saving the day. Let’s be honest, you have to be at least Charlton Heston or Harrison Ford (or Lauren Holly – remember “Turbulence”?) to pull off such an incredible feat! My particular worst scenes of impossible wishful thinking were in Airport ’77 with Jack Lemmon telling pax in the B747 on the seabed that they’d be OK, as the aircraft is pressurised! 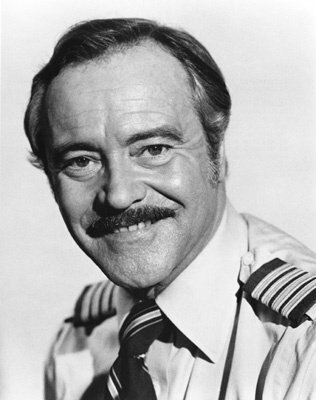 Jack Lemmon in Airport ’77. Or what about the rappelling between aircraft in “Air Force One” – only in Hollywood! C-130 and B747 formo in” Air Force One”. Now the question a number of people have asked me: Could a non-pilot land a commercial aircraft? I think it is highly unlikely that it would result in a successful landing – with lots of patter and assistance (provided the radio frequencies are set up correctly) a non-pilot would probably manage to position the aircraft near an airport, using the various automated systems. He or she could possibly even configure it for an autoland, should conditions allow – unfortunately any out of limits situation may well disengage the autopilots. However, manually executing a landing would probably result in severe damage and possible loss of life. 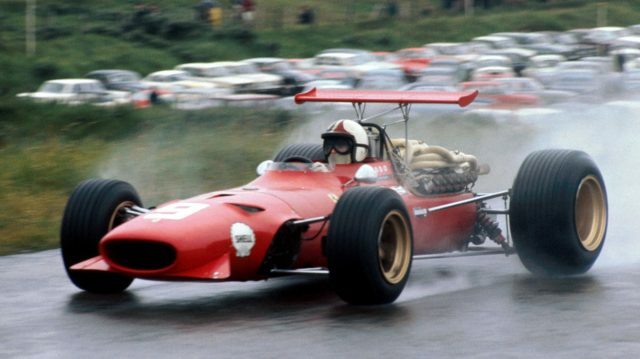 Let’s face it, unless you were trained for this, gently placing many of tons of metal onto a very narrow piece of tarmac at speeds of around 250 km/h will take some doing! Fortunately we do not have to worry about such Hollywood scenarios. Rather enjoy the flight and trust that your pilots are well rested, well fed and healthy! I hate parties. Particularly if I’m not one of the revelers and desperately trying to sleep. 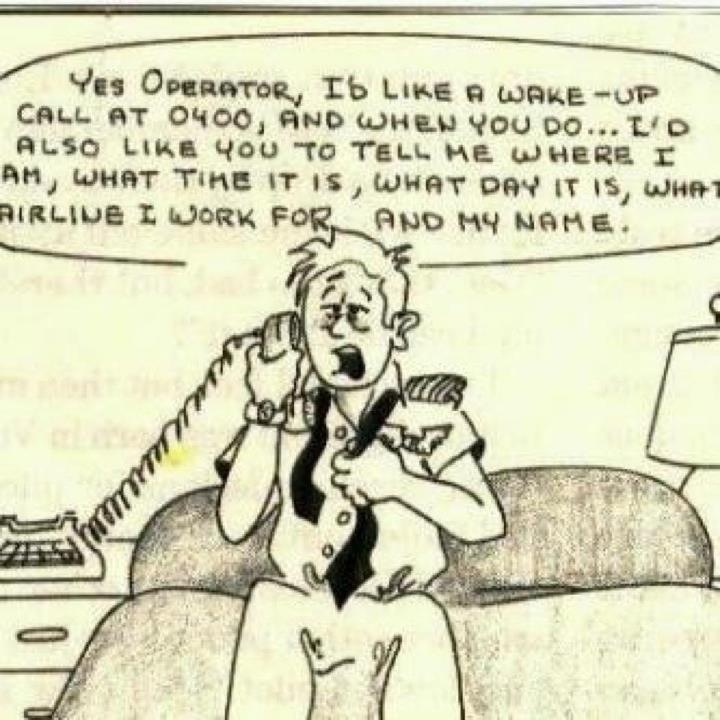 This is the dilemma of the line pilot (and their long-suffering families). Non flyers find it hard to understand the anti-social behaviour that we tend to exhibit at times – aren’t aircrew supposed to be serious party animals? Trying to arrange a dinner with friends becomes a challenge; finding an evening where you’re free without an early sign-on or a late sign-off is the quest for the holy grail. I do recall that many years ago we would have a reasonable amount of free time during night stops, which would allow for some socialising. But the nature of airline ops have completely changed, especially for short haul crews. Captain Sully Sullenberger (Miracle on the Hudson) describes the new short haul crews as the “slam and click” generation – get to the hotel room, slam the door and click the lock. Believe me, the last thing I need when I finally get to my hotel room at 01h00 in the morning (we do have pairings which land after midnight), is not being able to sleep. Unfortunately, life goes on and your body clock does not allow for the wild variations in airline rosters – so getting to sleep at 02H00 does not mean that you won’t wake up early. After all, normal people wake up around six or seven in the morning! And then we sign on early afternoon and fly to almost midnight again. This is where the revelers come in: Lo and behold, just after your tired body finally succumbed to sleep, some drunken louts will come down the passage, yelling and singing, slamming doors and generally showing their ill breeding. To add insult to injury, no-one seems to realise that “Do Not Disturb” does not only mean don’t enter. Capt. 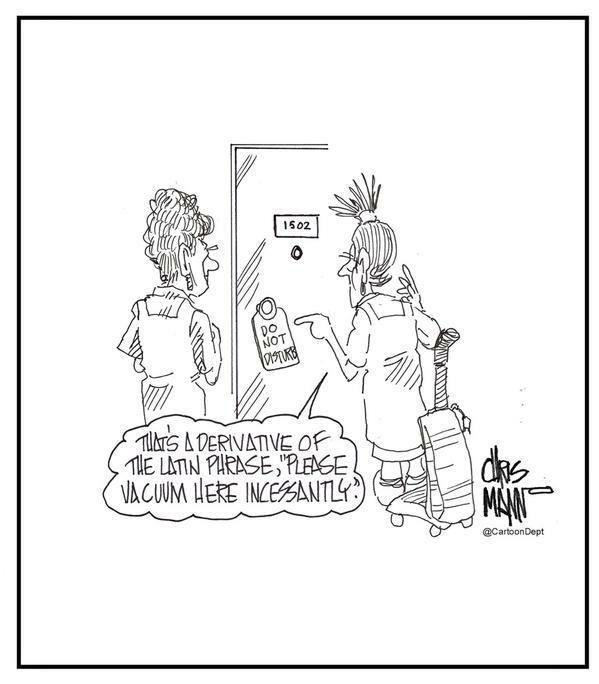 Chris Manno’s take on hotel staff – the same everywhere, I’m afraid! Early in September I attended one day of the aviation safety conference in Cape Town, where Jonathan Davy presented a paper on fatigue. He is completing his PhD at Rhodes on fatigue in shift workers – obviously there is much that corresponds with the way air crews work. Jonathan Davy at the African Symposium on Human Factors and Aviation Safety. Bottom line is that we can recognise the symptoms of human fatigue very easily – but for a diurnal species, designed to be awake during daylight and asleep in the dark, finding a cure is proving extremely difficult. The new buzzword for airline unions is FRMS (Fatigue Risk Management System). Whether it will simply remain a buzzword, or whether it will actually result in some tangible results remain to be seen – I must say that I’m rather sceptical. The challenge is to arrive at a system where the poor human element will be able to keep up with the increasing workload demands of a work-intensive, high-tech, high cost industry with low yields. The bottom line counts and humans are expected to cope. An airline captain’s priority is the safety of passengers and crew – it will be a sad day when that is compromised by the biggest current threat to aviation safety. Pilots are can-do people and they find it very difficult to call in sick, never mind calling in “fatigued”. So we get on with it and do the job required of us – as safely and efficiently as possible. The surreal early sunrises and expansive city vistas at night make up for the drudgery of 3 o’clock starts and 1 o’clock finishes. So I do apologise, but please bear with me when I appear somewhat grumpy while you are having a ball at your late night party? And, for the record, I don’t really hate parties!